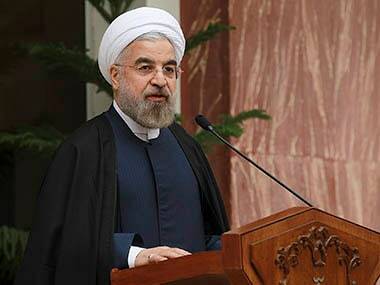 Tehran: President Hassan Rouhani vowed on Friday that Iran would continue to develop its ballistic missile capabilities despite criticism from the United States and also France. "Whether you like it or not, we are going to strengthen our military capabilities which are necessary for deterrence," Rouhani said in a speech marking the anniversary of the outbreak of Iran's devastating 1980-1988 war with Saddam Hussein's Iraq. "We will strengthen not only our missiles but also our air, land and sea forces... When it comes to defending our country, we will ask nobody for their permission." 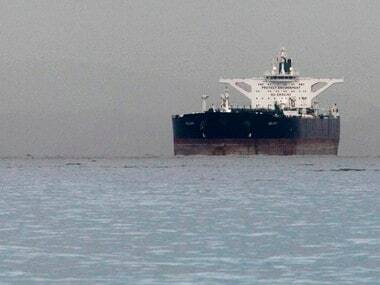 On Thursday, Rouhani said its nuclear accord with world powers could not be renegotiated, after the Donald Trump administration warned it was weighing whether the deal signed by its predecessor served US security interests. "There was some discussion by some people that the nuclear deal isn't very bad but shouldn't stay as it is. (That) it's a deal that's good but we should sit down again and debate to see if it can be improved. 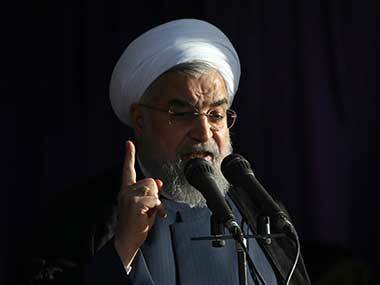 If it has flaws we can fix them," Iranian president Hassan Rouhani said on Thursday.